But let’s be honest here; for most business owners, exactly how to get those purchase-hungry prospects onto their landing page still remains a mystery. Sure, they’ve heard or read somewhere that after they launch their site it’ll somehow be absorbed into the Google rankings and as if by magic, the customers will come. However, the truth is different.Experienced web masters know that getting to be top of Google doesn’t happen overnight. It can take anything from six months to a year for your site to pop up first on the search page. Of course, a good supply of fresh, valuable content helps. So does a well thought through SEO strategy. But if you’re new to the web then you’re going to face some tough opposition. Your competitors will already be ranking with your search engine keywords and they’ll have had time to tweak their content and tune their websites to optimise their search engine ranking positions. This doesn’t mean you should give up before even you start.By exploring and experimenting with alternative creative methods, the smart online marketeer can use those first few months to build a following based on any number of social channels, reaching out to potentially huge audiences and generating tons of genuine organic traffic. Plus, the first six months gives him enough time to create and develop an online presence which provides real, quality content and sparks off a wealth of interesting conversations around the web. It’s worth remembering that even if your website is Google’s #1, it doesn’t necessarily mean all those Pay Per Clicks are giving the conversions you need. It’s estimated around 70% of visitors to your site will not be coming back. That’s an eye-watering fact that bears repeating; for every 10 potential customers who do find your landing page, 7 will never return. And it gets worse. If your website isn’t absolutely navigation-friendly, if it’s so confusing and overly cluttered your visitors can’t find what they’re searching for, they’ll simply leave without even attempting to click through to the money page. In other words, they’ll hit your website and just BOUNCE off. But don’t confuse bounce rates with exit rates. Generally, customers will bounce once and then they’re gone forever. Which means that a high bounce rate can be a disaster for your business. In the worst case scenario, you’ll forfeit your position as a ‘thought leader’ in your field and will no longer be considered a viable resource for your product or service—and it won’t matter one iota if Google lists your website at #1 or not. Now we’ve established Google is not going to do your website any favors for at least six months, we can have a look at alternative methods of driving prospects to your site. First and foremost, your website has to be fit for purpose. Attracting people to a site that simply doesn’t work can do a lot more harm than attracting no visitors at all. When someone comes to your website, the last thing they need is to think they’ve wasted their precious time. Give them something of value they can take away with them. It will make the visitor feel good and ideally will get you their email address. And as every good web master knows, email add is bring money. Videos, eBooks, reports and guides are popular freebies that can cause the visitor to bond with your website. 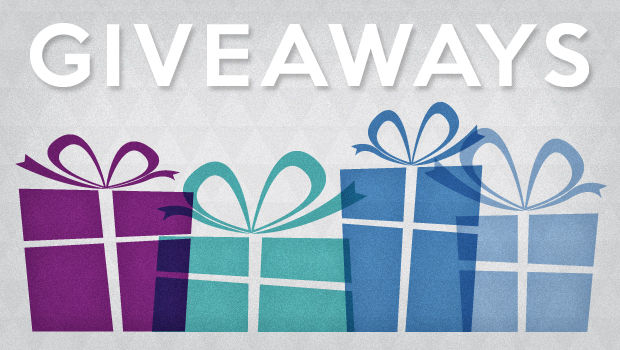 Along with traditional SEO approaches, you can announce these giveaways in forums, or places like Quora where your prospects are likely to frequent. This practice will earn you more than a few links. It will earn you leads that are most likely to convert. In this regards, it’s important that your offer has some kind of value, otherwise your potential customer will feel cheated. Services like MailChimp provide an automated response that makes signing up an easy and worry-free experience for you and your customer. 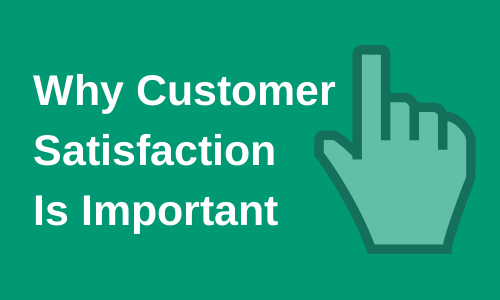 A handful of positive reviews will add a stamp of credibility to your website. Start by steering family and friends to your site and ask for their honest opinions. You can take advantage of any well-meant criticism by fine tuning functionality, general appearance and ‘feel’ of the pages. Same way, you can branch out to places ( ideally forums as well as your company Facebook page) where these reviews can be published, as general feedback on your brand or services with a link back to your site. The practice will earn you visitors that are more likely to buy from you than just click through to your website. 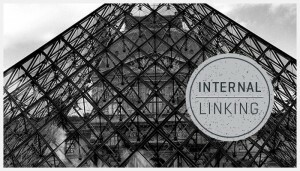 Buttons and internal links are crucial for enticing visitors deeper into your website. This will help lower the dreaded Bounce Rate and direct them to the sign up section pages. Good headings and subheadings with related linkage are excellent eye-catchers that can move visitors gently towards the checkout button and increase conversion rates. While the tricks above may need not only experience but sound SEO and marketing knowledge, you may consult a SEO professional for guidance. Once we have these simple but effective tools in place we’re ready to go out and spread the word. But not just anywhere. Knowing your target audience and where to find them is essential to building real organic traffic that will end up scoring you those high conversion numbers. And you don’t have to blow your budget on PPC and SEO. Thousands of your target customers can found on blogs, Q+A websites, forums and much more. For instance, sites like Slideshare and YouTube are invaluable resources for sharing product and service information and linking back to your own site. Look in the right places and you’ll find enormous amounts of people seeking information you can provide and offer perfect opportunities for building a rich networking portfolio, as well as earning links that are quite valued in terms of organic SEO. Forum in particular are a treasure trove of potential customers. Whether your niche is in the building trade, antiques or baseball cards, there are heaps of target forums out there where specific groups of people are talking about your range of products and services. Transparency is key. Set yourself up with a genuine profile and include a custom signature that links back to your site. Next, you seek out the topics where you can add value to the conversation. Your goal is to establish yourself as an expert. By injecting good content into the discussion you can attract the right kind of attention and it won’t be long before people start to turn to you with inquiries and asking for your advice. The bigger your presence the higher the probability you’ll attract visitors to your site. And the more available you are and the more quality content you can add, the more forum members will want to engage with you and the better known you’ll become. From there it’s only one click on your link to your website. Do the same with 4, 5 or 6 different forums and you’ll have already generated a steady flow of traffic. In no time you’ll become ‘the expert’ people turn to and conversions that are practically predestined. Another great resource to find organic traffic are wiki sites. And not just the main Wikipedia website. Wiki sites are where many of your customers will go to do their basic research about their topic of interest. You can find your niche wiki or if one doesn’t exist, create your own. Do not, however, use a wiki page to deliver a hard sell. Wiki’s are not the place for a cold pitch. And yes, links back to your mother website are fine and feel free to quote your own facts and figures. Just make sure the information is correct or you will end up with virtual egg on your face. A little bit of hard work here will have the added effect of establishing your site as something more than a blatant vehicle for sales. And of course, backlinking is a sturdy SEO tactic that will pay dividends a few months down the line. Word of caution: And while we’re on the subject of backlinks, public directories used to be rife with unscrupulous marketeers abusing them to create fake content to link back to dubious websites. To say that Google disapproved is an understatement. Punishment was swift. Directories are where you publish your legitimate business in the appropriate category. It’s usually best to start with local lists and expand from there. Find directories where you can create a profile, explain your product and where possible, insert a link to your website. Profiles should be compelling and original— and not just a copy and paste short cut. Its merits. 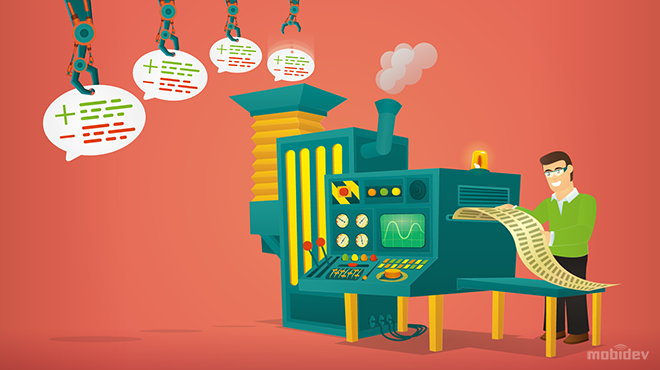 Written articles are a good opportunity to measure response and generate initial interest. Once it’s proved its popularity an article can be easily converted to video. The production doesn’t have to win Oscars; some basic charts and graphics and a colorful background will generally do the job. And it’s perfectly fine to recycle information from the original article. 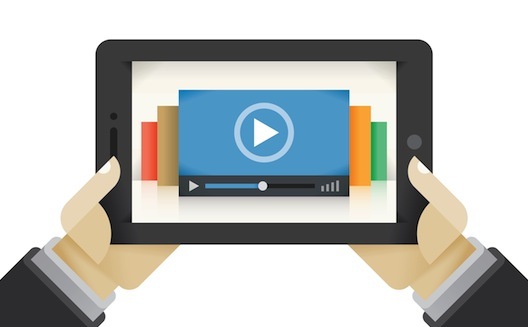 Videos are known to hold attention longer than scripts or a block of text. And with popular video sites, you not only get a link and optimized leads to your website, your website also gets links that are highly valued in terms of organic SEO. If video is not your thing then a podcast might just do the trick. The short, audio productions are perfect for people on the move. Podcasts provide information, entertainment and advertising while your customers are driving or flying, on the bus or a train. They can simply plug in the headphones, connect to iTunes or an equal equivalent and listen to their favorite channels. And you don’t have to be an audio genius to make your own broadcast. 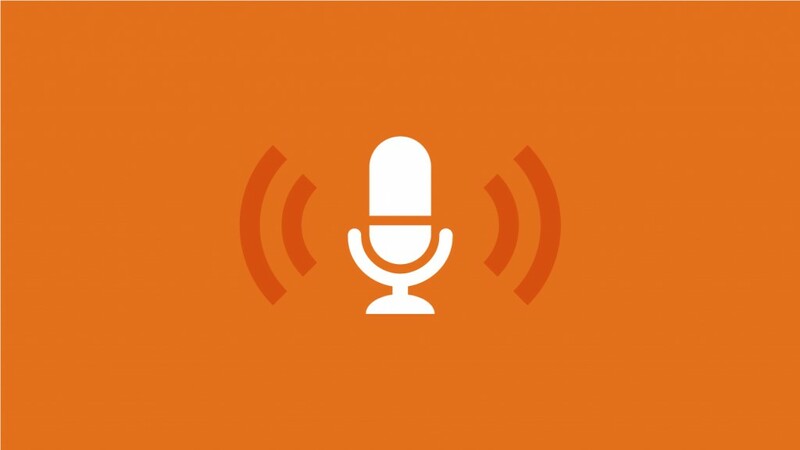 Check out Pat Flynn’s excellent tutorial for starting your own podcasts to learn everything you need to know about spreading the audio word. You may not know how to make all of it work as it’s supposed to be. That’s okay! SEO professionals with the right kind of knowledge are just a call away! Okay, so some of these ideas may take a little time and effort but they are more or less guaranteed to get your website the attention it needs to build up a good, solid flow of organic traffic. And even if you never get that coveted Google ranking you dreamed about you’ll still have a daily stream of potential customers. Placing your entire faith in a search engine is probably not the best way to go. Million dollar businesses can slip off the top of the search page and still carry on with a thriving turnover. Creating a meaningful relationship with your target audience and planting valuable information around the web is a reliable way of generating serious traffic to your website. Quality content will get you noticed and people will share what you have to say. Sooner or later, someone will think your downloads will add value to their lives and they will give you their email address. From there it’s just a short step from generating traffic to generating revenue. But this is just the beginning. In the second part of this article, we’ll talk about how to turn all this organic traffic into conversions. In short, how to keep your visitors on the page once they arrive and get them to pluck their credit cards from their pockets and actually spend hard-earned cash on your product. Converting your newly won traffic into paying customers is the Holy Grail of any marketing campaign. It’s why you started your business in the first place, right? So just how do we improve the odds of a prospect coming to your site and actually making a purchase? Everyone likes to think they’re getting a great deal. 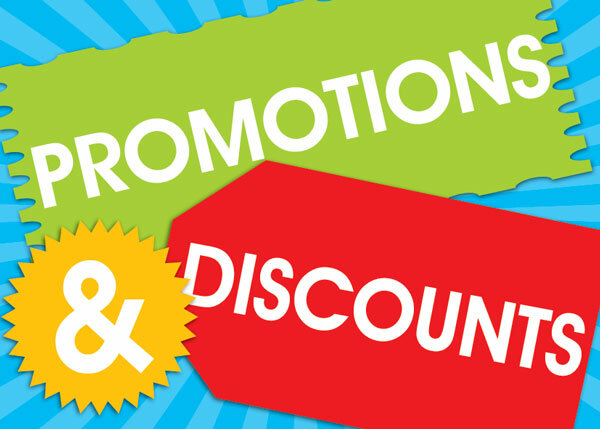 Offering special discounts is a method particularly well suited to first-time visitors to your website. An extra 5% to 10% off can be all that’s needed to tip the scales towards a sale. And it’s something you should really shout about. It should be the first bit of information that catches your visitor’s eye. Guarantees and referral schemes are also good ideas that will captivate your audience. Or how about a special discount for anyone who signs up to your newsletter? Be creative, the only limits are your own imagination. Paypal is a great third party payment option with levels of security unsurpassed on the Internet. But does your customer know this? Do they prefer a direct bank transfer or maybe Western Union? Offering other methods of payment can be a good way of swinging that first reluctant sale. 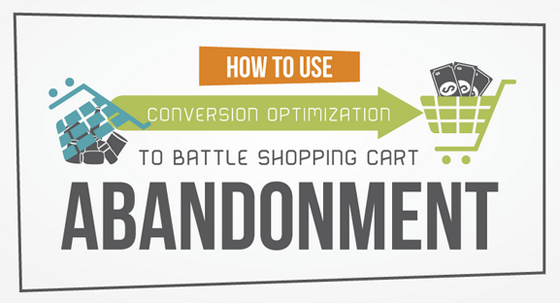 Keep in mind that the competition for online conversions is fierce. 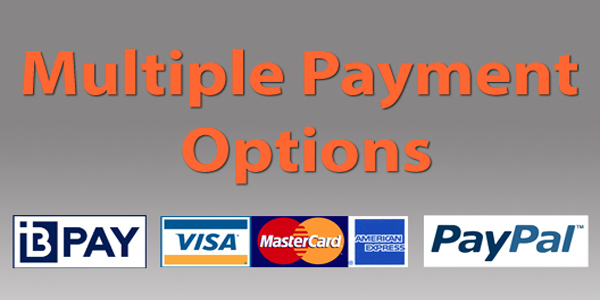 You’ll need to offer at least as many payment methods as your competitors. You should only use clearly visible buttons and logos of the most popular third party payment vendors and keep the purchase process as easy and quick as possible. Providing an efficient customer service can be a problem for smaller businesses but it’s essential you at least project the consumer reassurance of larger companies. There are still a huge amount of prospective buyers who prefer to order by phone rather than go through the payment process. If your website doesn’t have a phone number then you’ve lost those prospects before they even got warm. And if you simply don’t possess the resources to have a 24/7 phone number available, a professional sounding recorded message will go a long way to keeping the customer on track. 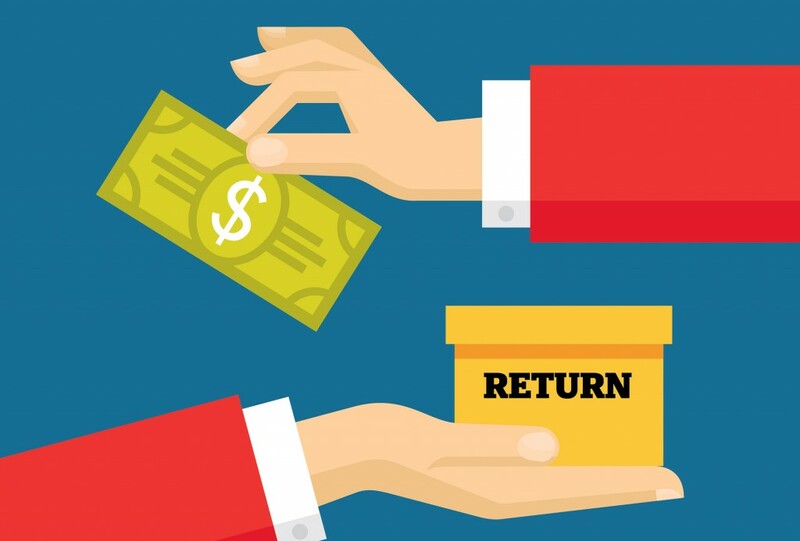 Take a good look at your returns policy for products you sell online. For customers visiting your site for the first time this may be one of the first things they look at. This could mean the difference between sale or no sale. Make sure your terms and conditions are easy to find and written in plain, no-nonsense language. In today’s bargain-hungry environment, policies that insist returns have to be made within 3 days of purchase for example, or levy a 33% administration fee are simply not going to fly. Of course, making a profit has to be the bottom line of any online store but the least you can do is offer the same terms as your competitors. Keeping it fair will invoke your customer’s trust and will generate more sales. Slipping into your visitor’s shoes from time to time is a good way of keeping track of your website’s usability. Invite family and friends to check out your site and listen to their feedback. Ask yourself if you would buy from the site? Is the navigation from landing page to check out clear and uncomplicated? Can you reduce the number of times a prospect has to click to make a purchase? Even go so far as to make a ‘dummy’ purchase and check to see if the entire process works the way it should. If you don’t enjoy the experience then neither will your customers and they’ll be headed straight to your competitors. Most consumers won’t shop online if they think the site is insecure. In today’s world of identity theft and Internet fraudsters you have to make sure your prospects feel safe when they’re handing over their credit card details. You can use resources like Hackersafe to reassure your customers and make it visually obvious with banners and logos on every page that your website is protected. Making it easy for customers to air their opinion of your website and it’s products is a great way of getting feedback, both good and bad. You can provide email and mailing options where your visitors can let off steam or shower praise. Try offering incentives like a small discount off the next purchase for any helpful hints and tips your customers like to share. Keeping a regular and watchful eye on your competition is another good method of measuring your website’s progress. Ask yourself what they are doing better than you and if it’s possible could you also integrate the changes into your business. Even if your website is a small operation you can still learn from the eCommerce giants like Amazon, Target and Wal-Mart. Also make a note of where you do your own online shopping and why? Find out if there’s there anything you can learn from your favorite Internet store and perhaps implement that into your own business. Tapping into the rich veins of organic traffic is an excellent and cost-efficient way to attract paying customers to your website. But as we’ve seen, that is only half of the battle. By following the above tips you too can turn your online presence into a successful revenue machine and reap the benefits you’ve worked so hard for. While following all the steps above to the tee is NOT easy, you can make use of the service of professionals or hire a SEO consultant to make things work for you.